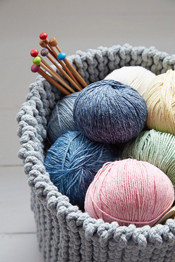 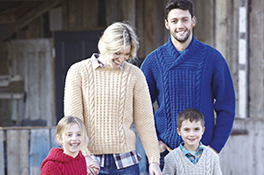 Browse our huge range of knitting yarn and knitting wool from top brands including Sirdar, Sublime, Rowan, Debbie Bliss, Bergere de France, Erika Knight, Twilleys, Wendy, Cygnet, Katia and more. 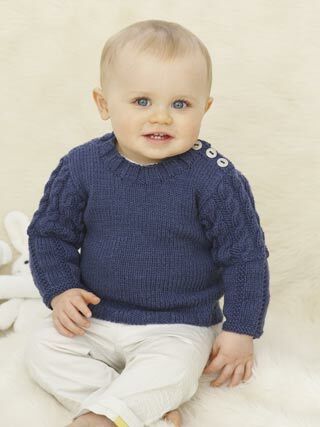 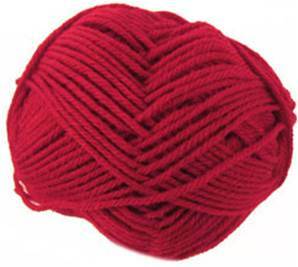 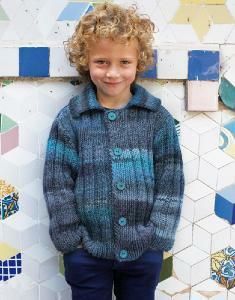 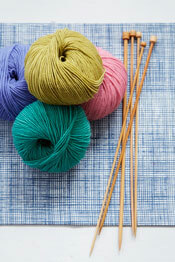 Plus many specific baby knitting yarn brands such as Snuggly, Peter Pan and Robin. 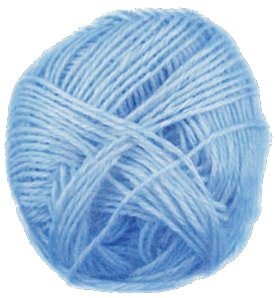 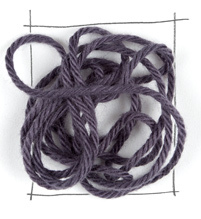 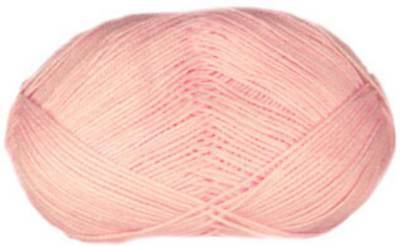 Click (yarns by type) to see all our knitting yarns by weight eg DK, 4 ply, aran, chunky, mega chunky, mohair and (sock knitting) for 4 ply sock yarns including Opal, Regia and Lorna's Laces - ideal for baby knitting and finer garments. 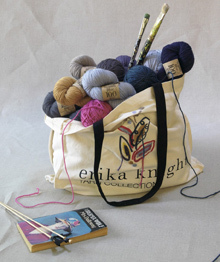 Our Erika Knight yarns include Gossypium Cotton, an eco-friendly 100% cotton DK yarn and Studio Linen made from recycled linen fibers plus patterns and downloads to match. 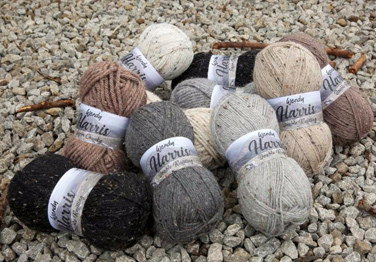 Debbie Bliss knitting yarns inc Cashmerino, Cotton, Amalfi and Rialto DK and Bella cotton with silk DK, Ecobaby and Rilato 4 ply, Baby Cashmerino 4ply equivalent and Angel Mohair. 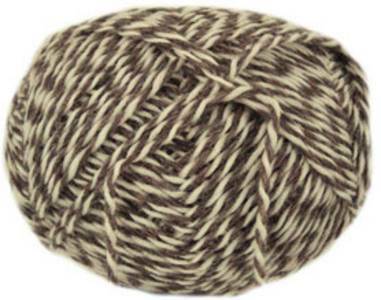 Bergere de France DK, 4 ply, chunky, aran and cotton knitting yarns inc Coton Fifty, Magic Plus, Baltic, Lima, Eclipse, Boheme, Cabourg, Cherie, Angel, Plume, Ideal and more.